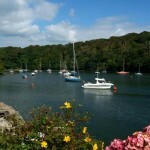 Whispering Pines, Crosshaven, County Cork. 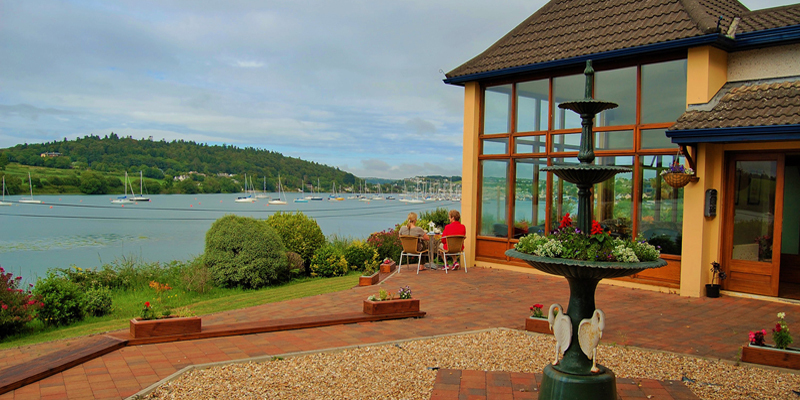 Whispering Pines Bed and Breakfast is beautifully sheltered by surrounding woodland and overlooking the Owenabue River, lies just a short distance from Crosshaven Village. 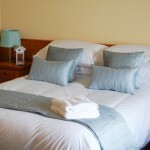 There are 14 spacious and comfortable en-suite bedrooms with satellite TV, direct dial telephone, WiFi & Tea/Coffee making facilities available on request. 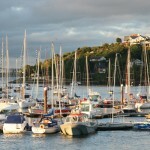 All our rooms have panoramic views of Crosshaven with it’s flotilla of yachts at anchor. Enjoy quality, wholesome home cooked food, using only the freshest ingredients. 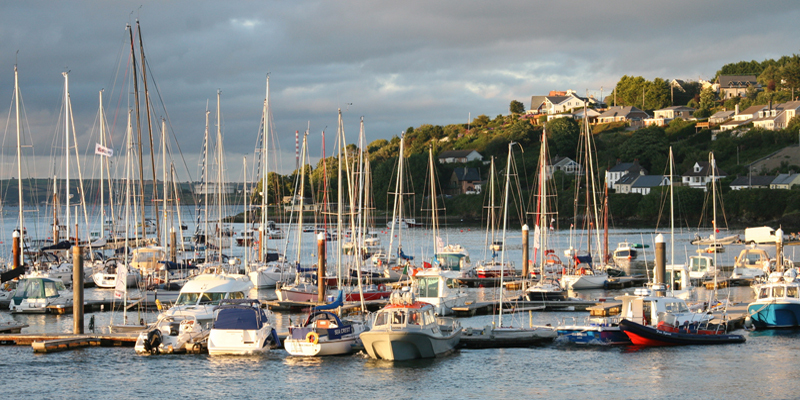 Crosshaven is a charming fishing village, with a number of restaurants & traditional pubs, is a hub of maritime activity with modern marinas & boatyards contributing to the everchanging seascape. The Twomey Family have created a friendly, informal and unique atmosphere to help you relax and unwind in this peaceful, idyllic setting in Ireland’s most southerly county. 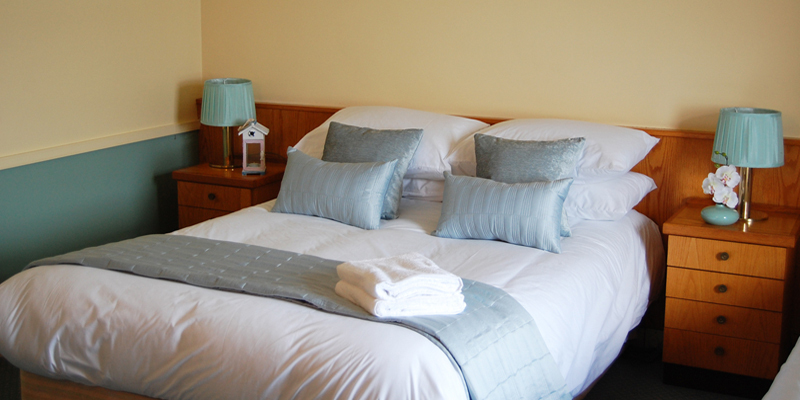 Good value, warmth and traditional Irish hospitality, in spacious and tastefully furnished surroundings, will ensure your stay is both a restful and memorable experience. 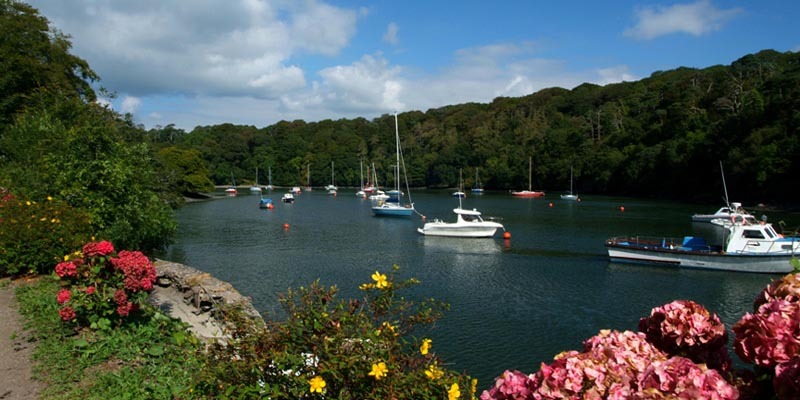 Enjoy the winding scenic approach to Crosshaven as it skirts along the beautiful and historic “Drake’s Pool”, which dates back to 1580 when Sir Francis Drake was reputed to have sought shelter in the estuary from the Spaniards. 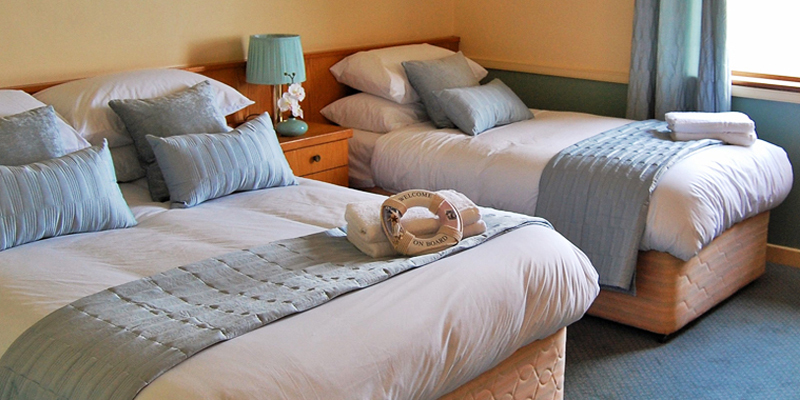 Barry & Norma Twomey & Family have now been welcoming guests for over 40 years and pride themselves on creating a warm and friendly atmosphere in which guests can relax and feel ‘at home’. 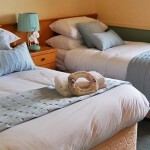 For more details visit Whispering Pines Bed and Breakfast Website.